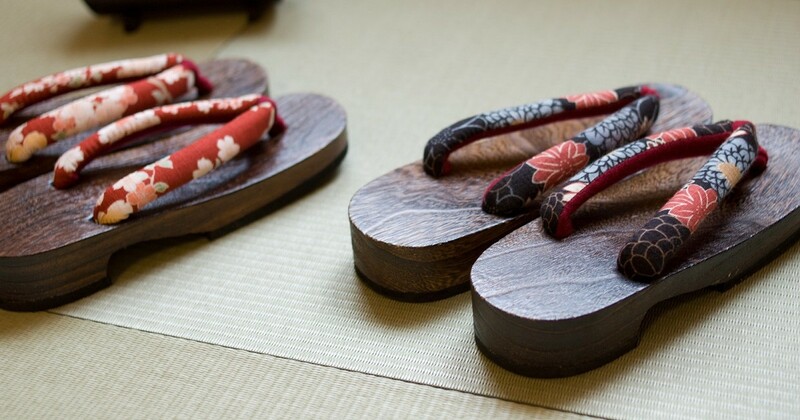 How do you think of cool Japanse GETA shoes as your Japan trip's souvenir? 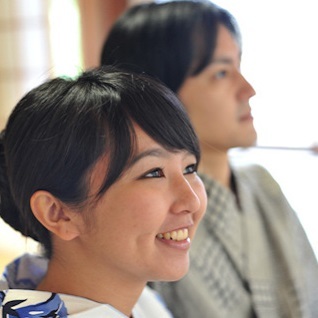 How do you think of cool Japanse GETA shoes as your Japan trip’s souvenir? 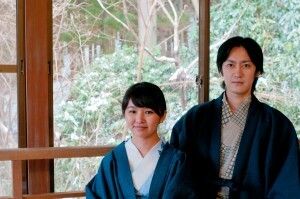 You might have seen or heard about “Geta” during your Japan trip. Geta is a Japanese traditional shoes. Used to be popular among Japan util 20th century. Today Japanese people rarely take Geta as their shoes, but it is interesting that most of Japanese people still call their Shoes box as “Geta-Box”.